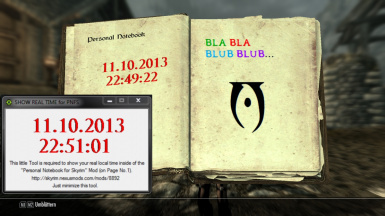 For me the Personal Notebook mod is one of the most awesome mods and I am using it for a long time now. I think this one is a nice little enhancement. Thak you.